Occasional cryptics | Clues, mini-puzzles, and general cryptic commentary. Puzzle updates Monday and Thursday, usually. Clues, mini-puzzles, and general cryptic commentary. Puzzle updates Monday and Thursday, usually. Here’s another set of logic puzzles based off Nikoli‘s creations. This is a set of Akari puzzles (here’s a worked example). 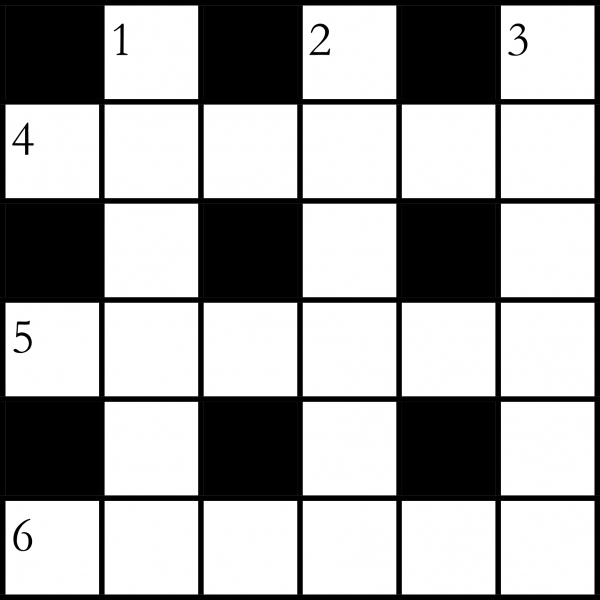 The rules are: place lights in the white squares; the numbers must match the number of orthogonally (i.e., not diagonally) adjacent lights. Each bulb lights every other white square that it sees orthogonally. Every square must be lit, but not bulbs can see each other. 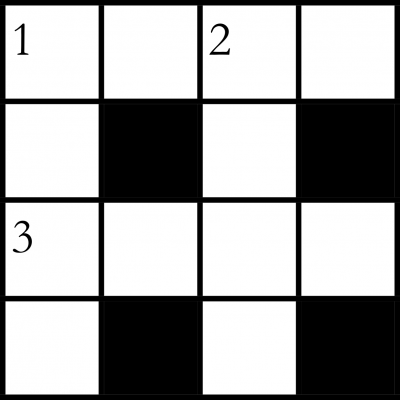 Here’s a set of 3 puzzles, roughly ordered from easiest to hardest. I have to admit, it’s not my favourite puzzle type. Creating a few, I realize why that seems to be: there are so many degrees of freedom in the placement of the lightbulbs, so nearly every logical deduction has to be associated with a “new” piece of information—i.e., it’s hard to make a puzzle that requires the solver to think more than 1 step ahead. This gives it a mechanical feel. 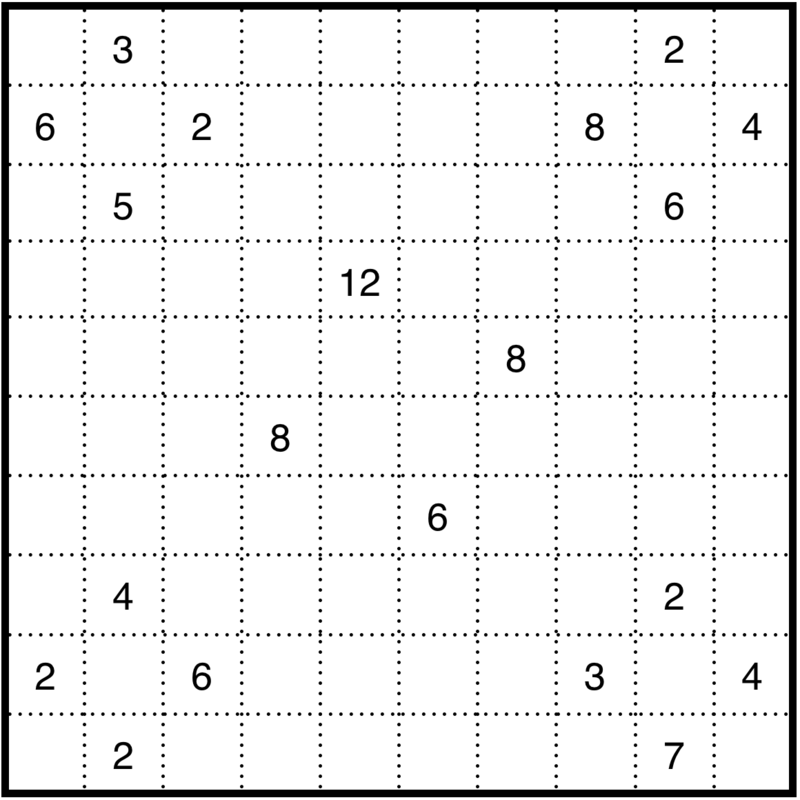 I think what makes the shikaku puzzles so fun (and sudoku, frankly) is that they require entertaining elaborate, multi-step hypotheticals in search of those contradictions that allow progress to be made. Maybe Akari would benefit from some other kind of global constraint, like a maximum number of lights in the grid. Lately I have been enjoying solving lots of Nikoli puzzles. 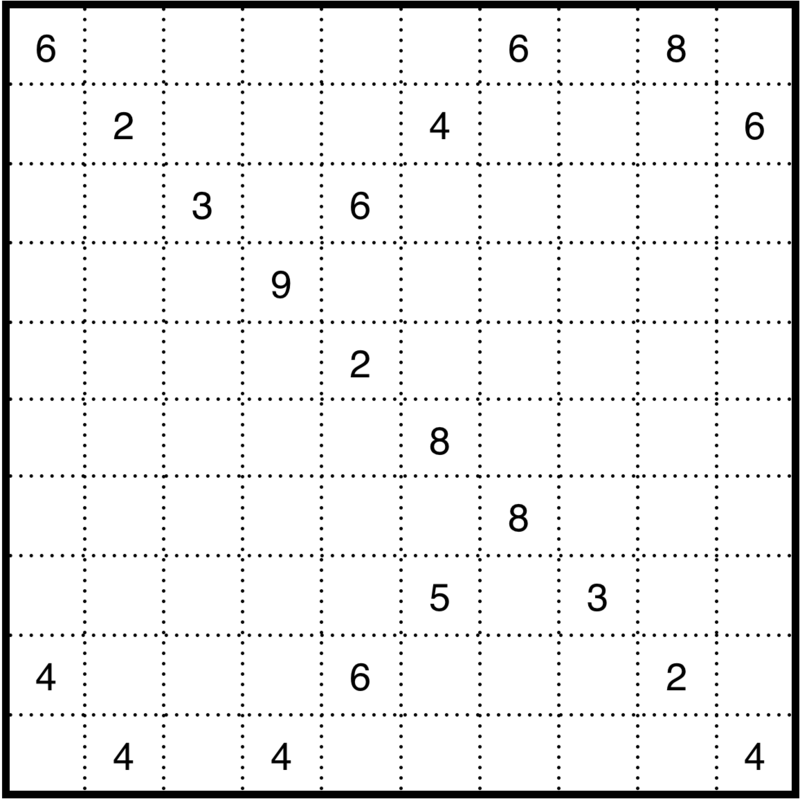 Nikoli is the Japanese puzzle company that popularized Sudoku, and they have invented a large number of logic puzzle types that, like Sudoku, start with very simple rules but lead to fiendish problems. One of my favourites is Shikaku. 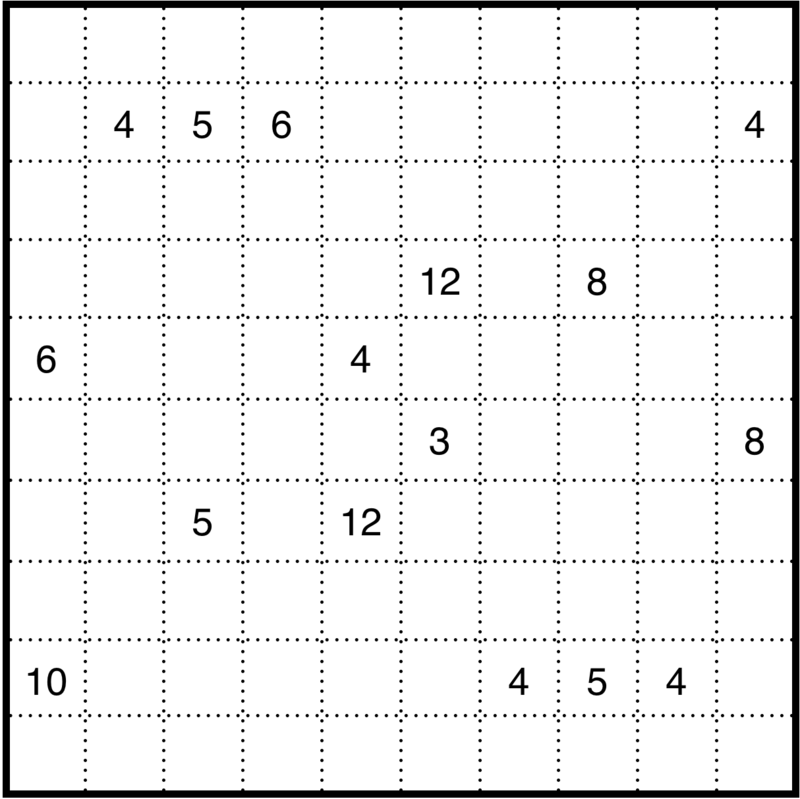 The rule is simple: divide the grid into rectangular boxes such that each box contains a single number, which is also the area of the box. If you haven’t solved one before, look at this short worked example of the puzzle that succinctly demonstrates the kinds of logical steps required. I’d never created logic puzzles before but after solving lots this past month I was eager to try. 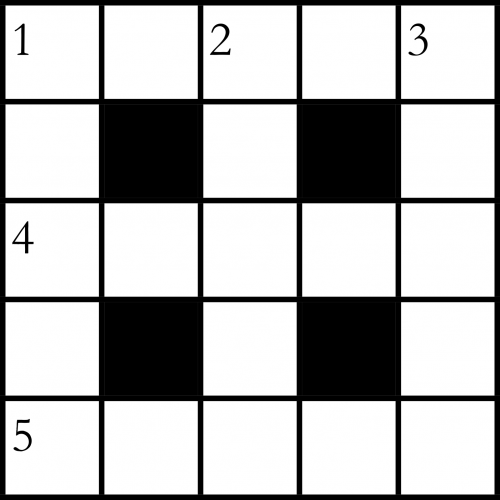 So, here are three Shikaku puzzles: an easy, medium, and hard one. Click through for answers to the two version of the Christmas puzzle. Click through for a second set of Christmasy clues to the same puzzle. A mini-puzzle themed on CHRISTMAS! Good luck. Click through for another set of clues for the same answers. I managed to make the whole B-Team about Music too! Music came naturally to me as a theme last week. I thought I’d try it again. Click through for solutions to the mini-puzzle. No B-Team this time! Today’s mini-puzzle is themed on MUSIC. Click through for solutions to both versions of mini-puzzle #21.